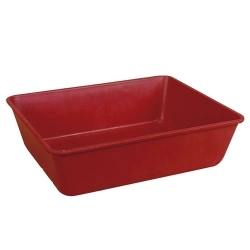 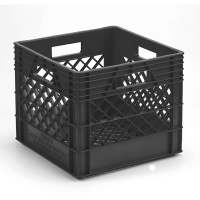 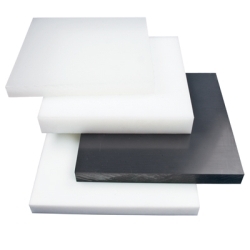 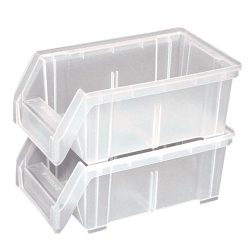 LEWISBins+ Shelf Bins | U.S. 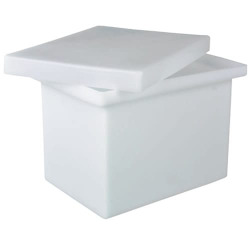 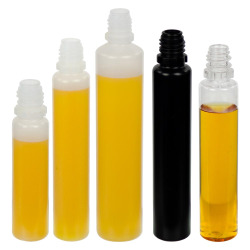 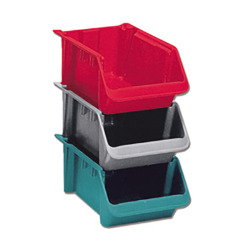 Plastic Corp.
LEWISBins+ Shelf Bin series consists of 4" and 6" tall plastic shelf bins, designed for 12", 18" and 24" depth shelving units. 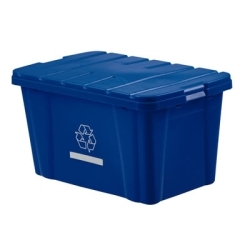 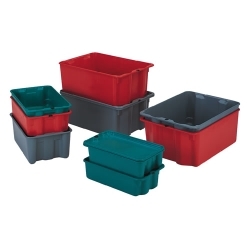 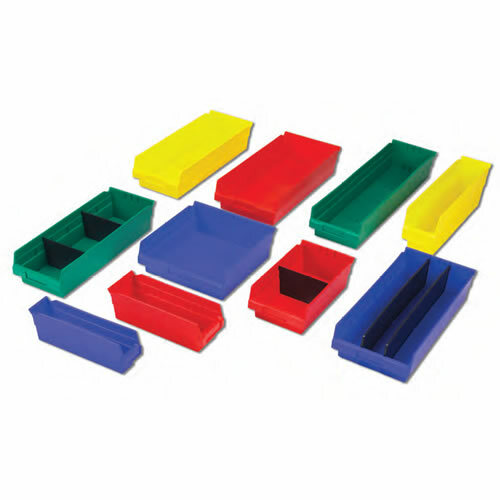 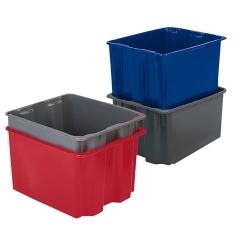 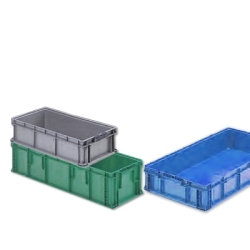 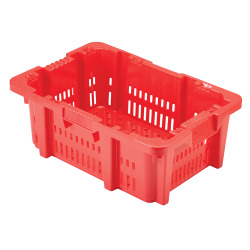 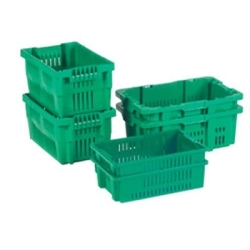 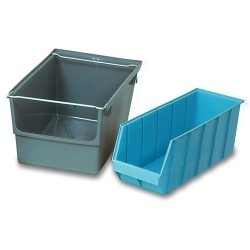 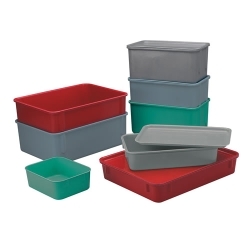 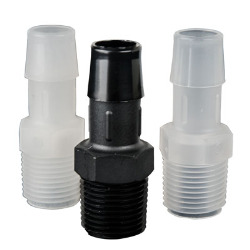 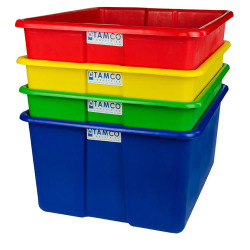 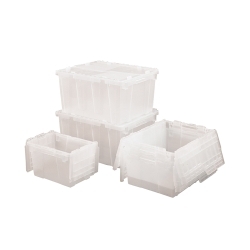 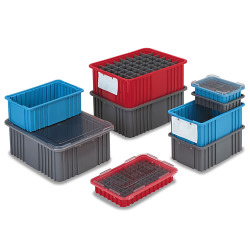 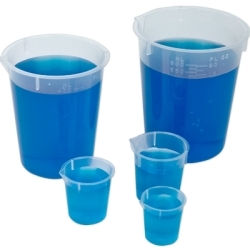 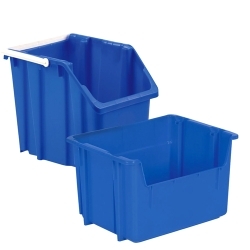 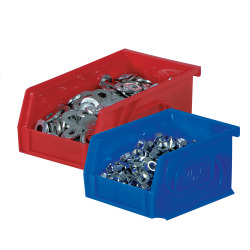 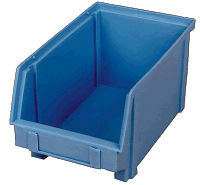 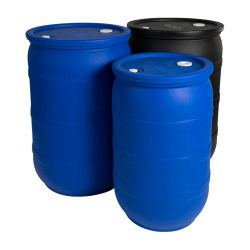 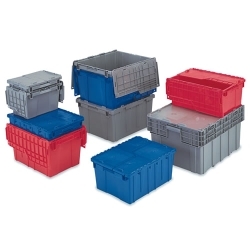 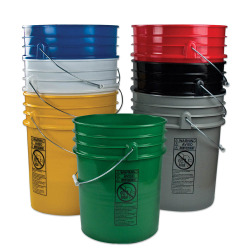 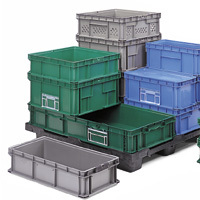 These injection molded bins are designed to replace limited-use corrugated boxes for long term cost savings and are available in blue and yellow.